You're in for a world of pampering. 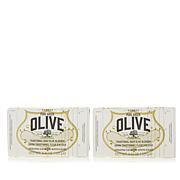 Inspired by the island of Santorini in the Mediterranean, and the white Greek wine grape indigenous to Santorini, this creamy, luxurious body wash is a decadent treat for your tired, dry skin. Indulging your senses is the scent. 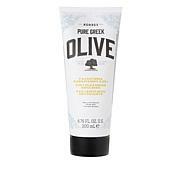 Reminiscent of green fresh blossoming vineyards, it gives you a Greek summer fresh feel! 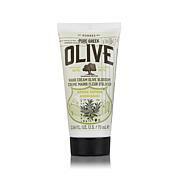 Ingredients: Water (Eau), Sodium Laureth Sulfate, Cocamidopropyl Betaine, Sodium Cocoyl Isethionate, Fragrance (Parfum), Coco-Glucoside, Glyceryl Oleate, Aloe Barbadensis Leaf Juice, Anise Alcohol, Arginine, Benzyl Alcohol, Castoryl Maleate, Glycerin, Guar Hydroxypropyltrimonium Chloride, Hydrolyzed Wheat Gluten, Imidazolidinyl Urea, Lactic Acid, Limonene, Linalool, Phenoxyethanol, Polyquaternium-7, Potassium Sorbate, Sodium Dehydroacetate, Sodium Gluconate, Tocopherol, Vitis Vinifera (Grape) Fruit Extract. 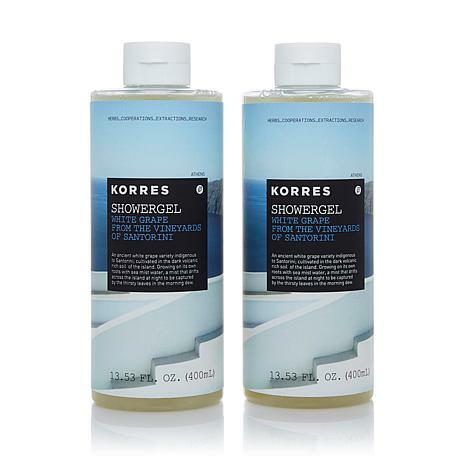 I have not, and i do mean never, been disappointed with any of the shower gels purchased fromKorres. Try them, I know you will fall in love with them.